With over 50 years of combined experience in Commercial Real Estate law, Stout Kaiser can solve any and all of your legal needs. 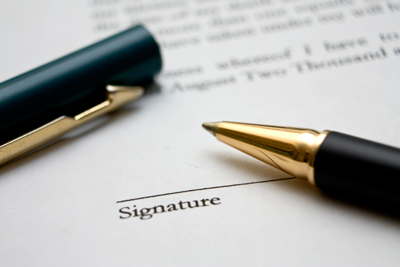 Our attorneys have countless satisfied clients who, when in need of legal help, turned to us. When you buy or sell commercial property, Stout Kaiser can help streamline the transaction while making sure your interests are fully protected. We work hard to make certain you’re getting the best deal possible and ensure that you’re avoiding any unnecessary complications. We can also help you with leases, foreclosures, tax appeals, title examinations, title clearance and closings, and more. We are committed to keeping our clients fully aware and offer them the guidance and support they need to make the best choice possible in the vast sea of legal options. If you need assistance with commercial real estate law call Stout Kaiser at (770) 349-8200.